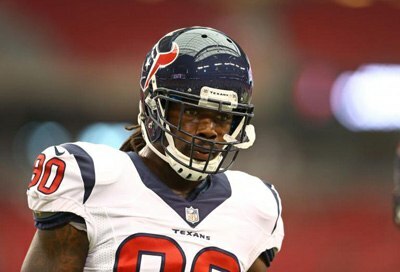 Home » Media » In the News » Will Jadeveon Clowney Return To Form After Microfracture Surgery? Will Jadeveon Clowney Return To Form After Microfracture Surgery? Houston Texans defensive end Jadeveon Clowney will miss at least the next nine months after microfracture surgery to repair his injured knee. Houston Texans officials gave outside linebacker Jadeveon Clowney a projected recovery time of nine months after microfracture surgery Monday on his balky right knee. But it’s too soon to say if Clowney can meet that projection or regain the explosiveness that made him the No. 1 pick in the 2014 NFL Draft, according to one expert. Clowney has had two operations on his right knee during his rookie season in the NFL – a concerning development for pass rusher who relies on his legs to generate the speed and power needed to reach the quarterback. The 21-year-old missed six games earlier this year after surgery to repair a torn meniscus in his right knee in September. During that operation, team doctors discovered damage to the knee’s articular cartilage – the covering that protects the bone, sources told ESPN.